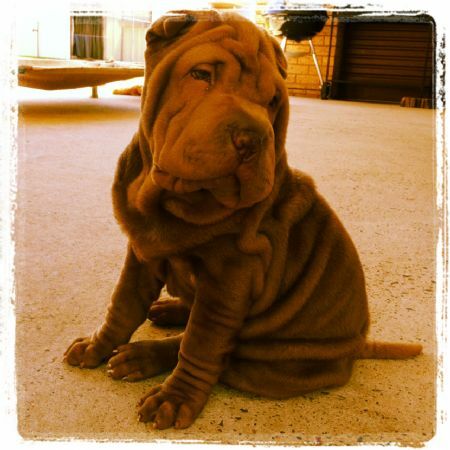 Staxapei Kennels are a quality breeder of Shar-Pei's. Our beautiful Brush Coat girls are Bonnie, Mia, Phoebe, Charlie and Coco are complimented by our handsome boys, Blue Brush Coat boy Spartacus, Chocolate Horse Coat boy Ziggy and our Lilac Brush Coat boy Bentley. 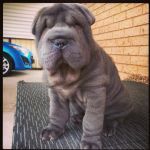 At Staxapei Kennels, we are a boutique kennel based in Sydney. We breed quality, not quantity. Puppies are a mix of Brush and Horse Coats and are available in ... Blue ... Lilac ... Chocolate ... Isabella ... Black ... Cream ... Fawn ... Red ... Apricot, with strong lines of Blue, Lilac and Chocolate. All of our babies are part of our family where we love them like humans. Our puppies have friendly loving natures and are only available to loving homes. Enquiries are always welcome and to be sure to follow us on our Staxapei Kennels Facebook Page.